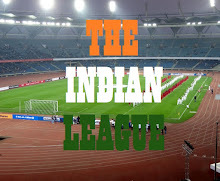 India celebrated their return to the Maximum City with a commanding display of football as they ran through a helpless Puerto Rico side securing a 4-1 win at Mumbai Football Arena. After conceding an early goal by Emanuel Sanzhez (8') via a penalty, India responded well and Narayan Das equalised in the 17th minute. 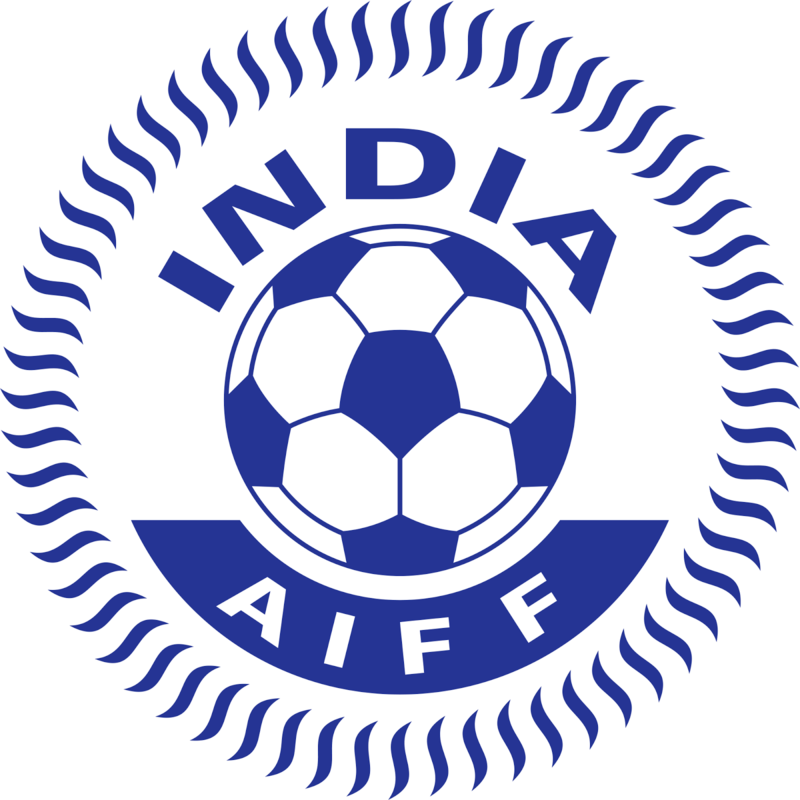 Sunil Chhetri (24'), Jeje Lalpekhlua (34') and Jackichand Singh (58') piled on the the team as they completed a hat-trick of wins in International Arena. Stephen Constantine made seven changes to the team that won 3-0 against Bhutan last month. Gurpreet Singh Sandhu, Sunil Chhetri, Arnab Mondal, Eugeneson Lyngdoh, Bikash Jairu and Narayan Das made their way back into the team. 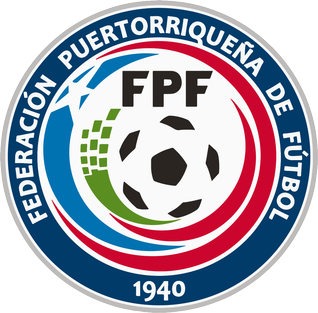 Puerto Rico's interim Coach, David Guillemat was short handed by absence of key players, Matt Sanchez, Jeremy Hall, David Caban and Joseph Marrero, brought in Johny Santana, Elliot Velez, Emmanuel Sanchez and Michael Ramos into the playing XI. Puerto Rico, who landed in the city just a day before the match showed no sign of fatigue as they started as the better team. Jackichand Singh tripped Elliot Velez inside the box in the 7th minute, with referee Santosh Kumar aearding El Huracán Azul a penalty, which Emanuel Sanchez coolly dispatched into the nets. India responded well and had multiple shots at goal. Bikash Jairu was brought down just outside the box by Conde in the 16th minute, earning India a free kick. Sunil Chhetri took the shot but it hit the cross-bar, but Narayan Das was quick to smash the rebound into the nets. India earned another free kick in the 23rd minute when Sunil Chhetri was blocked by Emmanuel D' Andrea from getting to ball. This time he made no mistake as his grounded shot hit the crossbar and rolled into the nets, giving India the lead. Skipper Gurpreet Singh Sandhu came into action a few minutes later as Carbrero passed to a free Coca. Pronay Halder was late to the rescue but Sandhu brought his body forward to make the save. In the 34th minute, Pritam Kotal's deep cross found Sunil Chhetri who headed it to the far corner to an unmarked Jeje, who calmly headed it into the net, making it 3-1 in favour of the Blue Tigers. Jeje came close to double his tally near the end of first half as he won the ball and went past Velez but his left footer from inside the box was saved by Santana, who out stretched his leg to make the save. Indian Team went into the half time with a 2 goal lead. Stephen Constantine made a couple of changes at the start of 2nd half as Rowlin Borges and Holicharan Narzary came in place of Pronay Halder and Bikash Jairu. David Guillemat replaced goal keeper Santana with Christopher Ecchevaria. Three minutes in to the second half and India came close to score another goal when Holicharan, Jeje and Jackichand combined but latter's shot went straight in to the hands of opposition goal keeper. Puerto Rico came close to reduce the deficit in the 54th minute when Michael Ramos out paced the Indian defence and but his shot could only find the cross bar. Eugeneson Lyngdoh's mistimed header inside the box off Jeje's cross but Jackichand was quick on it and smashed the ball into the nets to make it 4-1 in favour of the host. Emanuel Sanchez came close to score his second goal of the night but his shot hit the post with Gurpreet Singh well beaten. Sporting Goa's Sumeet Passi had a golden oppurtunity to get his name on the score sheet in the 71st minute when Holicharan released him the ball with acres of space but Passi ended up shooting at Echevarria. The hosts created a couple of more chances towards the end of the match but none made an impact. Referee blew the full time whistled sending the thousands of fans in the stadium into frenzy. This was India's 9th win in their last 11 matches. Puerto Rico, on the other hands suffered third consecutive defeatsin last 10 days.